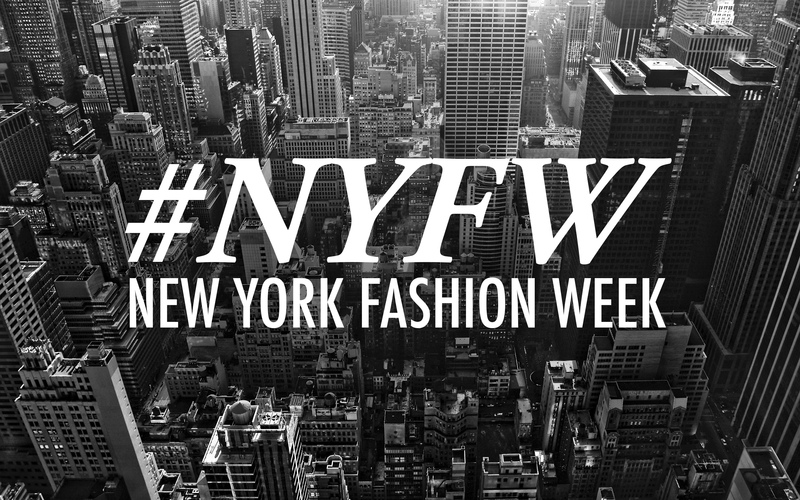 It’s [one] of the happiest times of the year- New York Fashion Week! This year’s shows opened out with Lauren Conrad’s runway collaboration with Kohl’s. I have always been a fan of LC’s collab with Kohl’s in-store, and a fan of Lauren herself. I love her personal style, and the way she so effortlessly relays that into her clothes.Her pieces have always been reasonably priced, stylish, and versatile. Her runway collection, to my pleasant surprise, kept in line with this. I have curated a few of my favorite pieces here to give you an idea of the collection, though it was difficult to nail it down to just 5. Her pieces really spoke to me, because they are a perfect fit for this point in my life. They are stylish yet mature- perfect for a upcoming college graduate. I can think of at least three separate occasions to wear this dress. There’s something about long sleeves on a short dress that I just adore. I love the femininity of the transparent lace and the chic tone brought out by the high neck. This romantic look will be perfect for Valentine’s Day, or any other date night. The color is feminine and looks good on almost all skin tones. The top half is streamlined in a very flattering way, leaving the fun bottom to be the centerpiece of the look. I love the flounce of it and this will probably be the first piece of the collection I will go after. This piece is a little more dramatic than the rest of the collection. It’s certainly not an everyday look, but it’s perfect for a formal event. It brings stylish drama in a mature way, and the flowering detail on the bodice makes it a great choice for spring events. I’d even consider this to be a viable bridesmaid dress option- I know I certainly wouldn’t complain if asked to wear this! Obsessed. I am completely obsessed with this piece. Snaps and claps to LC for managing to create a romper so effortlessly chic and appropriate. Most of the rompers I have found tend to be of the spaghetti strap/strapless variety and tend to be a little on the short side. This one, however, has the coverage and tone to be a more mature version of your favorite one piece style. It’s a beautiful piece overall, and one that I cannot imagine entering spring without. Finally, these two. They are obviously in stark contrast to the delicate, neutral shade found in the rest of the collection, but still manage to bring a sense of feminine design. The skirt is something I could wear virtually anywhere- to class, work, church, and brunch. Paired with a pink top, this look is perfect for spring. I also love the pairing of the leather jacket. Spring is always interesting weather-wise, so this jacket helps your best looks transition without sacrificing style for warmth. The cut is very flattering, and it compliments most pastel tones. So there you have it! 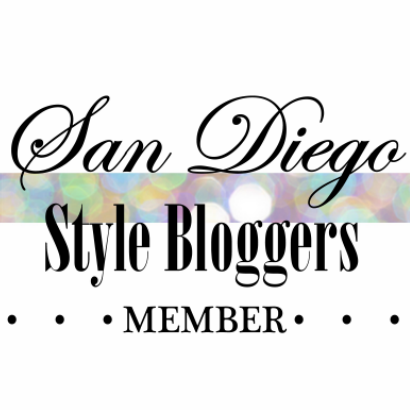 My top 5 picks from Lauren Conrad’s Runway Collection. Honestly, I think she slayed with her collection. Every piece was perfect, and they were all similar instead of all over the place. And most importantly- she mastered the ability to bring runway to be affordable. I can’t wait to get my hands on these pieces!